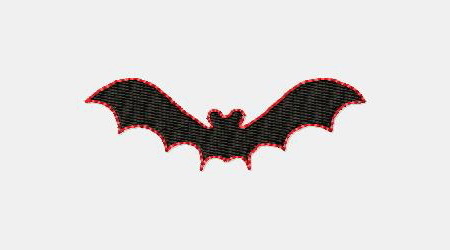 *Batty* Halloween Alphabet Font - 4x4 - $14.99 : Fancy Fonts Embroidery, Home of the ORIGINAL Trendy Dots Font! 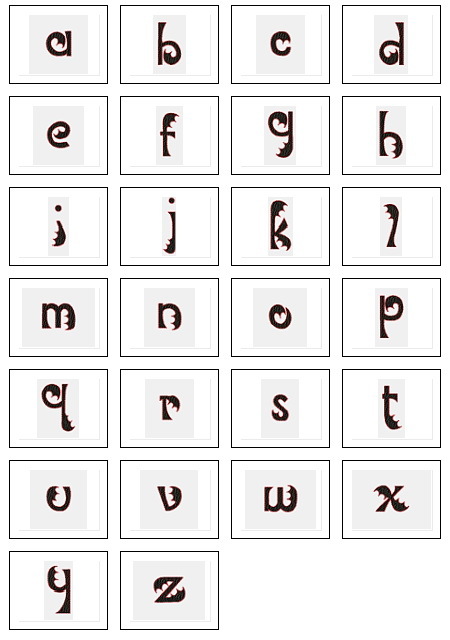 Super cute and super fun halloween font! 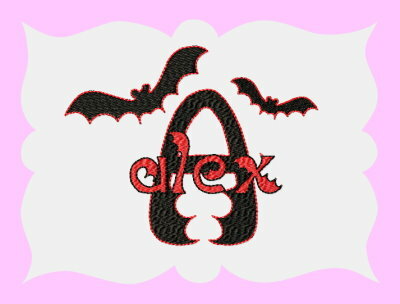 Perfect for adorning any item for Halloween, such as goodie bags, wall hangings, bookbags, t-shirts, etc. 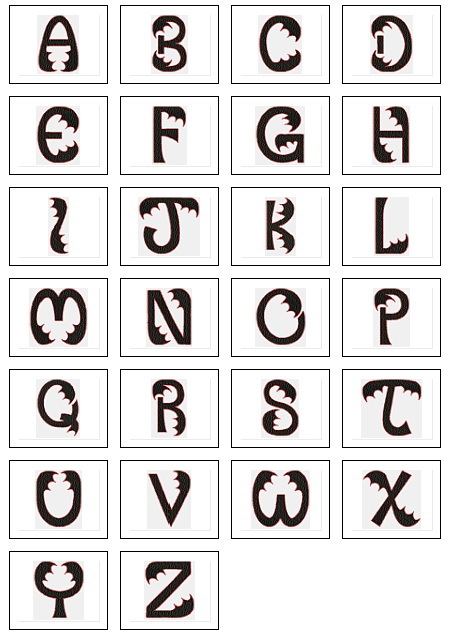 Uppercase and lowercase letters included as well as numerals and TWO sizes of the bat design. 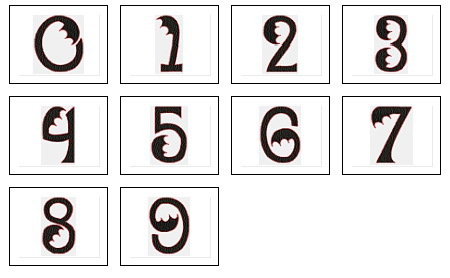 Bat1 ~ 3.02 x 0.99"
Bat2 ~ 1.76 x 0.58"